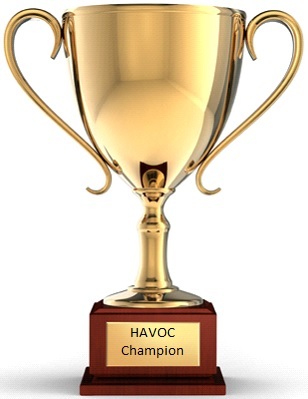 The 2019 HAVOC Club Championships were held on Sunday 31 March at the SOS Hockley Woods event. 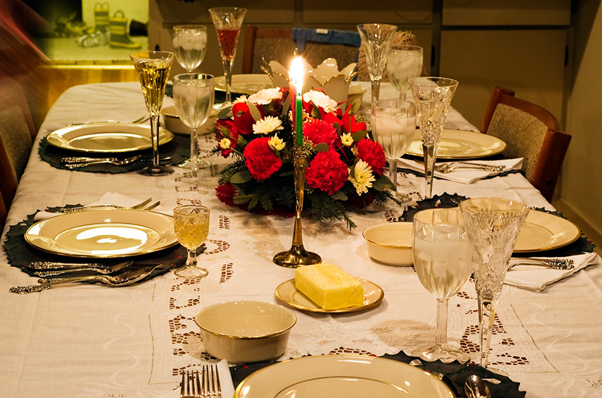 The HAVOC annual dinner will be held at The Springhouse (formerly Shell Club), Corringham, SS17 7QT, starting at 7.30pm on Saturday 11th May 2019. 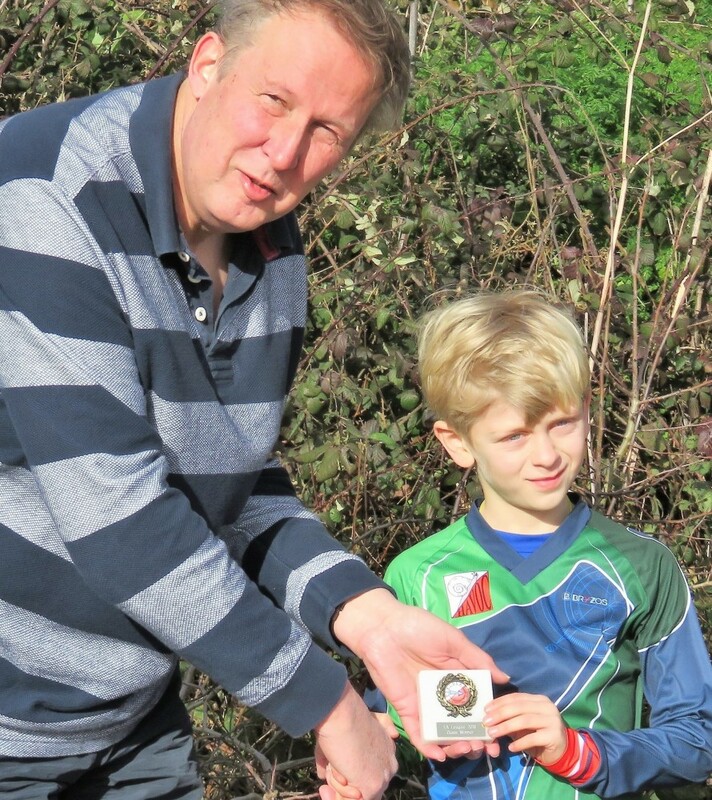 Congratulations to Charlie Maule-Lidbury who received his M10 EAOA League prize from HAVOC Chairman Colin Jackson.